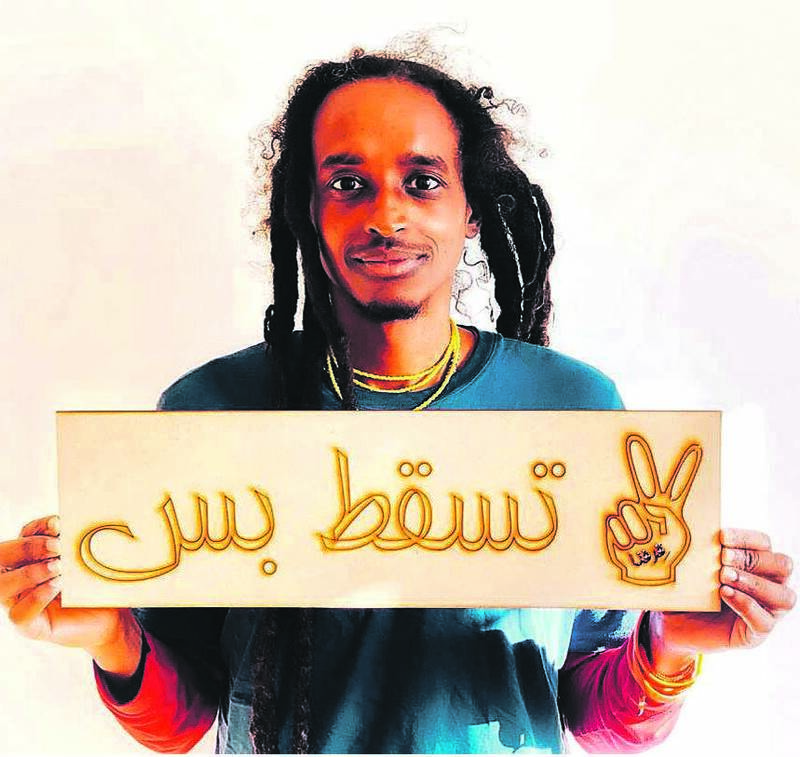 He is speaking from Germany, where he is attending a film event, having just left Sudan’s capital Khartoum, where he was one of the artist organisers among the protesters who have toppled the “dancing dictator” Omar al-Bashir, who was never shy to dance on stage at public events. 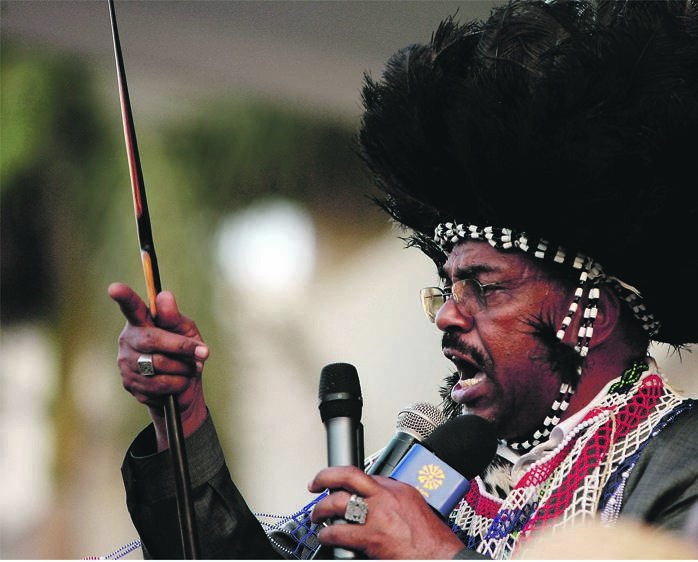 Then al-Bashir’s defence minister, Awad Ibn Auf, was ousted – he survived a day in power, but stepped down because the protesters defied a curfew and refused to go home. Ibn Auf announced his successor on television on Friday – the “slightly less tainted by international war crimes” Lieutenant General Abdel Fattah Abdelrahman Burhan. The artist is on his phone, helping arrange what he describes as impeccably disciplined and organised protest actions that have drawn in the entire country. 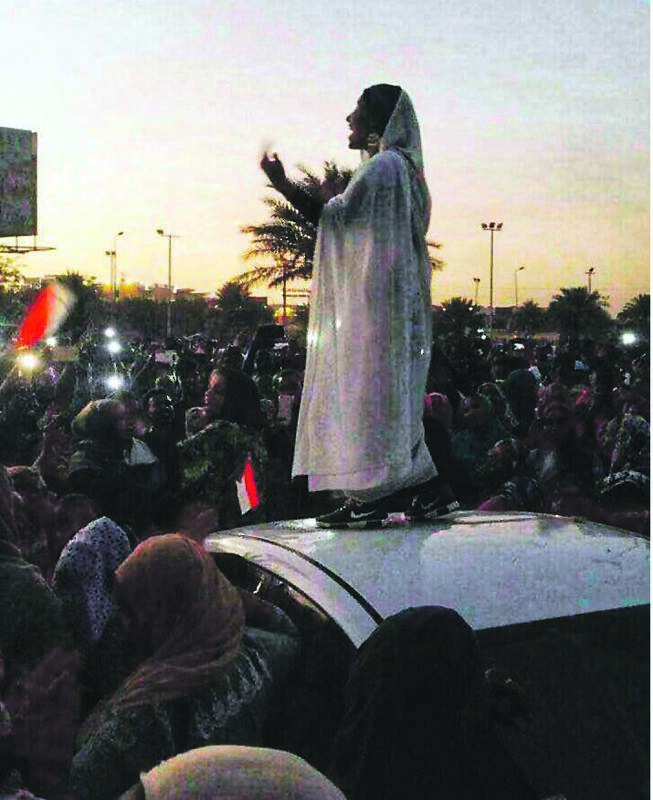 The lead-up to last weekend’s action – when the protesters occupied the space outside the Sudanese military headquarters – was fraught for Kuka, who was busy filming a protest with his cellphone when he was arrested by crime intelligence forces and “fake executed” by his captors before being thrown into jail. “The protests had begun in mid-December. People started burning down the buildings that were [al-Bashir’s] National Congress Party headquarters and it ignited across the Sudan,” fuelled by price hikes and the curtailing of the state’s bread subsidy. The previously unknown Sudanese Professionals Association emerged and called for a higher living wage and arranged to hand over memorandums to the rulers. “We took their call and organised around it,” said Kuka. By the time Kuka was arrested on February 21, he says more than 50 protesters had been killed by live bullets fired by either the police or one of the many militias controlled by corrupt leaders. His hope could not be beaten out of him, even though his captors did beat him up – and worse. Because so many protesters were being jailed and shot, the new network decided to try something audacious. “They thought, what if we go and protest right at the military headquarters, maybe they will protect us from National Security [crime intelligence] and the police and the militias. We were organising on WhatsApp and Facebook ... and there was a decisive moment,” said Kuka. He describes what his comrades have told him happened after he had to leave for Germany – how restaurant owners came with food, a pharmacy sprung up to treat the wounded, a committee organised water and a man came with a giant TV screen attached to a car and the revolutionaries watched football the night before al-Bashir fell. Some protesters organised a security committee. The face of the revolution is “the singing protester”, a 22-year-old student called Alaa Salah. In her white robes, she climbed on to a car to speak to the crowds to tell them that young people also had something to say. Throughout our interview, the director of the award-winning and politically charged films Beats of the Antonov, a documentary, and Akasha, a war comedy, cannot hide the optimism that is bubbling in his voice as he speaks of the revolution of 2019.